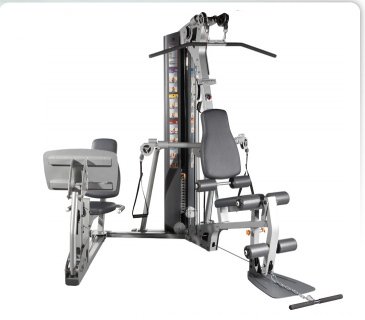 Life Fitness's G4 model Home Gym steps it up to 7 pressing angles with an impressive pressing station, and with the Leg Press Attachment, you can also perform leg presses and calf exercises up to 50 lbs. 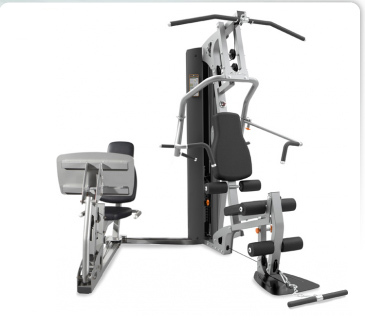 The G2 Home Gym is a space efficient way to fit a wide range of workout options into a small space in your residential workout area. 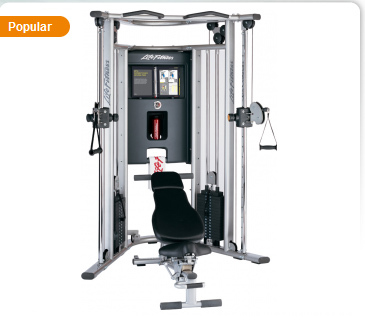 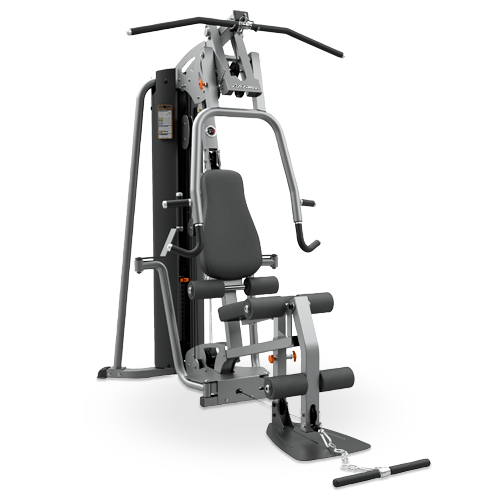 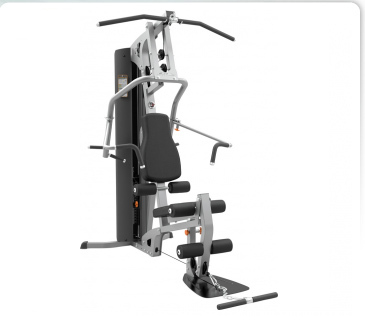 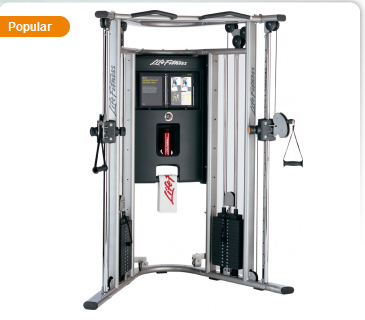 The Life Fitness G2 Home Gym is a space efficient way to fit a wide range of workout options into a small space in your residential workout area, and with the Leg Press Attachment, you can also perform leg presses and calf exercises up to 50 lbs. 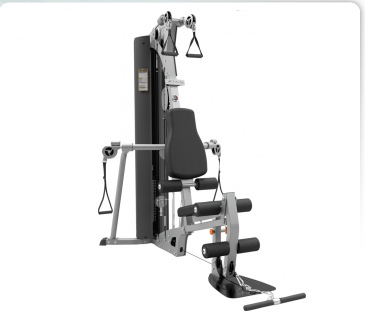 Life Fitness's G3 Home Gym uses a Cable Motion Gym System to enable a wide range of exercises in a small footprint, so you can fit this piece of equipment in the coziest of home gyms.